With Snug you can now go wireless in your car or your office. No more irritation with tangled cables or trying to plug in your charger and finding that tiny charging port on your device. 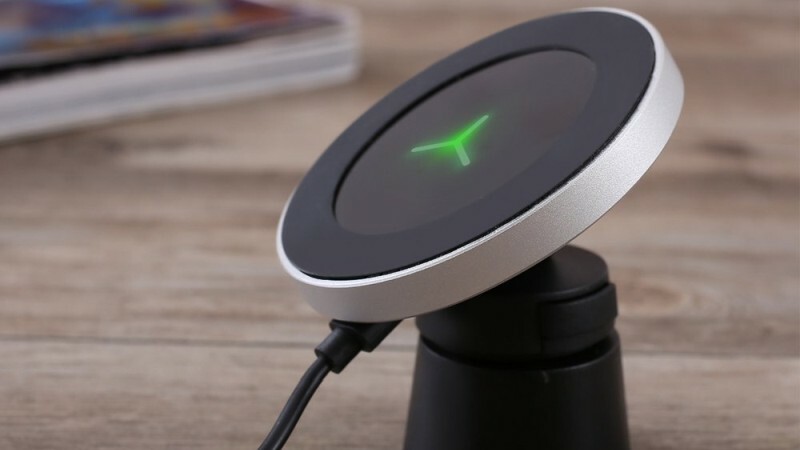 “Wireless charging is the way that technology is going for all devices. 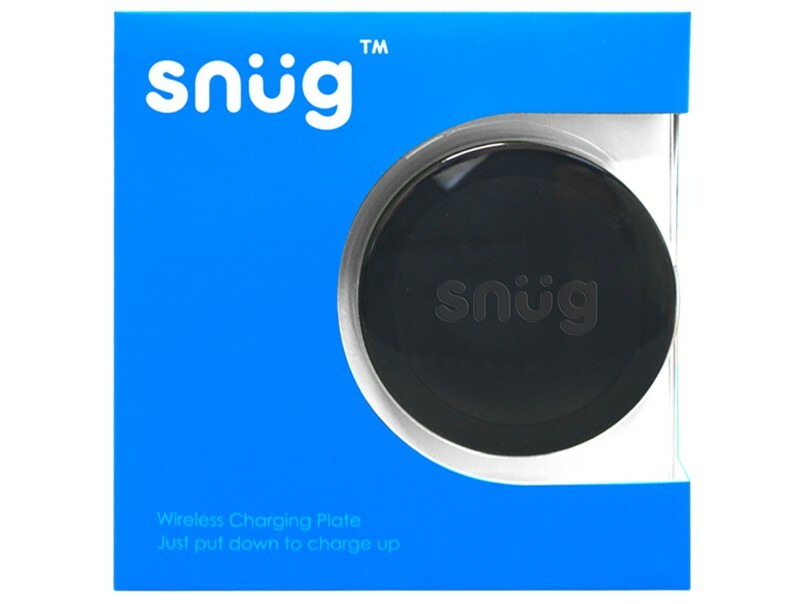 Our Snug brand has come to the party with wireless charging that includes office chargers, car chargers and wireless charging power banks” says Zev Cherniak at Gammatek. Charge your phone wirelessly with this SNUG cradle at your home or in your office. The cradle has a LED indicator that will light up to show you when your device is charging and is compatible with most wireless charging devices. 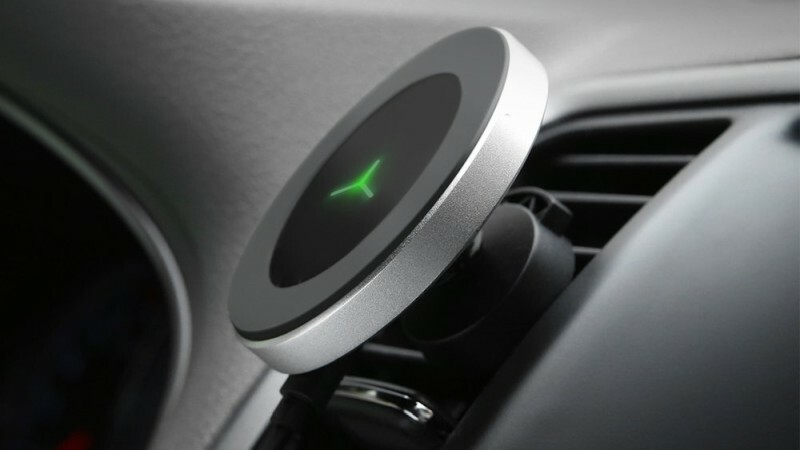 This device can stand on your desk while you work or it can clip to your air vent in your car. The Magnetic design holds your phone in place while charging and is compatible with all Qi enabled devices. You can also mount your phone on this device any way you want with a 360° rotation. With this powerbank, you are able to charge 2 smartphones simultaneously via USB. It can charge a battery up to 4 times and can do this just by placing your device on top of the powerbank. Simply place your device on the plate and charge away. It is 9mm thick and only 69mm in diameter. Power is transmitted from the pad to your device without the use of any physical connector or cable. Charging has never been so convenient!